what is the future for him...? 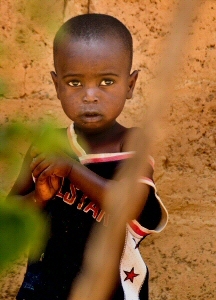 This young Zambian boy looks out nervously from behind a bush. African young people emerge from school with great dreams: to be teachers, nurses, mechanics, social workers etc. With these skills they could lift themselves and their families out of poverty, and enrich the lives of others around them. But because they often can't afford the college course to gain the necessary qualification, they spend their lives in unskilled labour. Starfish Zambia is a charity working with local colleges and local people to provide funding for courses to allow some of these young people to achieve their potential. an independent organisation set up to provide life-changing opportunities for young Zambians. It is a principle of Starfish Zambia that 100% of all external donations go directly to fund our students; not a penny is lost to overheads of any kind. Many charities have adopted the Starfish story as their inspiration so please note that neither Starfish Zambia nor this website are in any way affiliated or associated with Starfish Greathearts Foundation, its respective subsidiary companies and/or their respective activities." easy-to-prepare, main course supper dishes. About 40 recipes have been donated, including fish, meat and vegetarian dishes. All proceeds will go to Starfish Zambia. 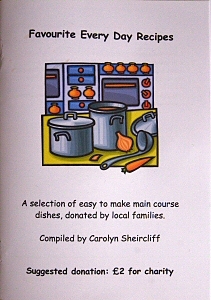 Contact Carolyn at carolyn@carolyns-cakes.co.uk if you would like to buy a copy. Starfish Zambia: providing life-changing opportunities for young people. 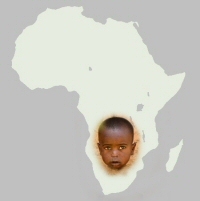 © 2009-2017 Starfish Zambia. All Rights Reserved.